According to the American Burn Association, burn injuries are one of the leading causes of unintentional injury and death in the United States. Burns can be caused by fire, steam, hot food or liquid, sunlight, chemicals, and electrical current. National Burn Awareness week is in February, and the Park City Fire Department would like to help you stay safe from these painful and dangerous injuries. A few simple safety practices can protect you and your family from accidental burns inside or outside your home. In addition to everyday prevention of burns, have your chimney cleaned once per year and your wiring inspected by an electrician every 10 years. Teach children to stay away from fireplaces, outlets, harmful chemicals, and other dangers. Make a family escape plan with a designated meeting place outside your home in case of an emergency. Prevention of burns in the kitchen is especially important because of the potential for different types of burns – fire, hot foods or liquids, and electrical current. Keep children and pets out of the kitchen while cooking, and don’t leave the stove or oven unattended. Use the back burners of your stove when possible, and turn the handles of your pots inward to avoid being knocked off. Always check the temperature of food and hot beverages before serving. Fireworks are common for New Year’s Eve and Independence Day celebrations. Consider non-flammable alternatives like glow sticks and streamers for your holiday celebrations. Adhere to all local regulations for firework use, and only light them in areas free of plants and other debris. Have one designated sober adult light fireworks one at a time. Keep all spectators at a safe distance and keep a bucket of water nearby for any mishaps. Before building a campfire, check the local weather and fire danger alerts to see if conditions are too dry. Only build fires in a designated pit or fire ring and have water nearby. Everyone should sit at least three feet away from the fire. Extinguish your fire with water before going to bed or leaving the campsite, and never leave a fire unattended. Fires or burns can happen in an instant. Prevention of burns can help you avoid painful injuries, hospital visits, or even death. 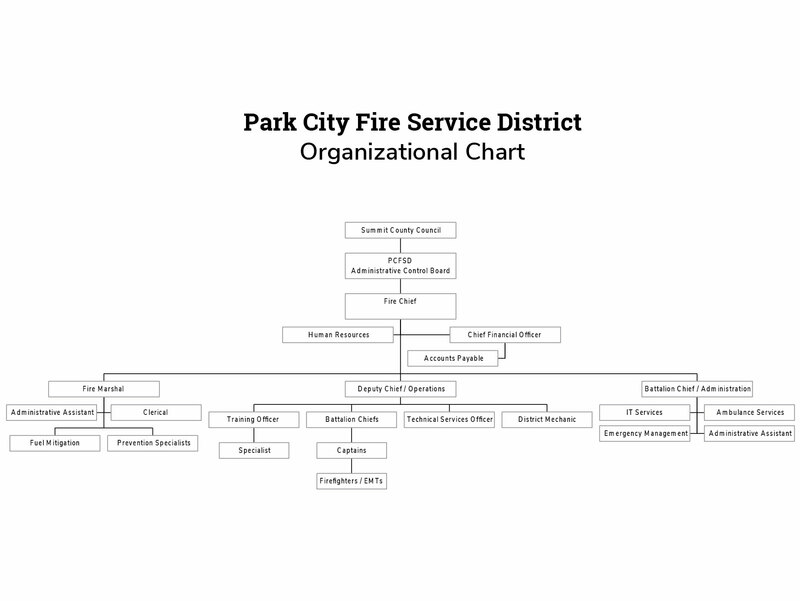 The Park City Fire District wants to help, so give us a call with any questions or concerns regarding burn safety.